Superior customer service and the best product range in the South Australian fluid power industry since 1953. Proudly celebrating 65 years in business in 2018. 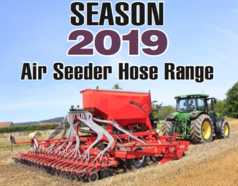 Professional and reliable solutions across a vast range of hydraulic, pneumatic & lubrication applications, backed up by qualified service staff and fully equipped workshops and service vehicles. The most experienced staff in the fluid power industry in South Australia, with a commitment to continuous training to maintain our market leader status. 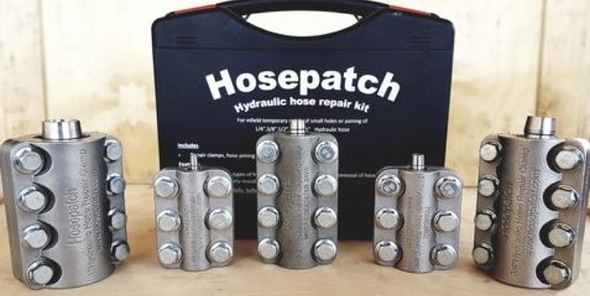 We are now the sole South Australian distributor of the Hosepatch temporary Hydraulic Hose Repair Clamp Kit. Another way BL Shipway tries to keep your down time to a minimum. Robert Folland joined us in July 2017 at our Richmond Rd HQ. The stock and additional skillset that have come across bolsters an already great team and depth of inventory. 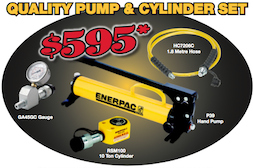 Robert brings 30+ years experience as a hydraulics professional. 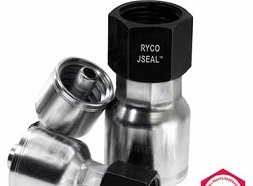 At BL Shipway, we offer a comprehensive, and constantly evolving range of hydraulic and pneumatic products and components. 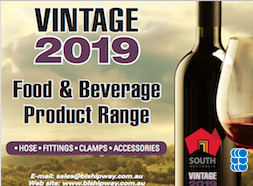 We are committed to offering the widest, and best supported range of products available in South Australia. "I've known Shippy & his family for over 30 years and I know you can trust them to get it right"